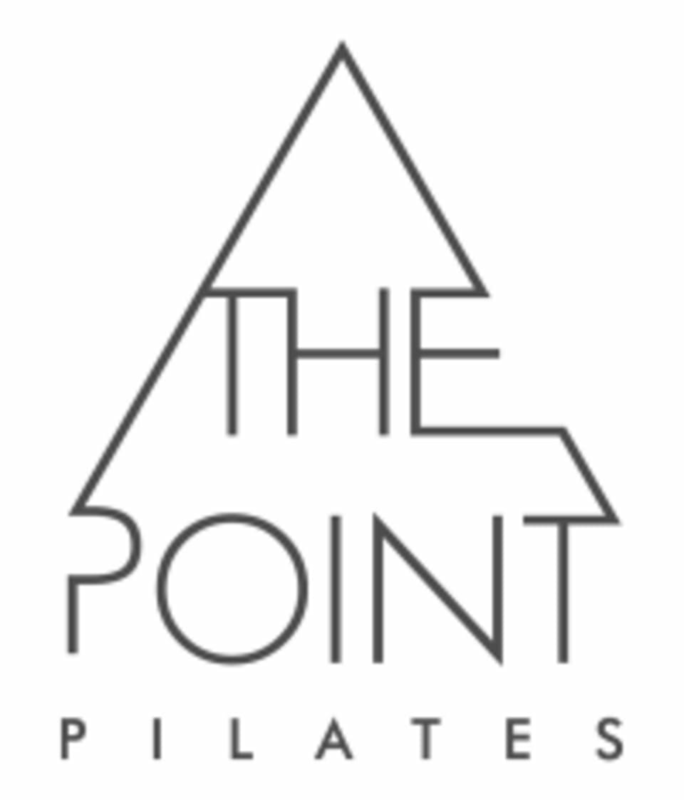 Start taking classes at The Point Pilates and other studios! Ready to mix it up? Increase your strength and endurance while maintaining the long lean muscles that Pilates provides. Time will be spent divided among the Reformer, Wunda Chair and kettlebells on the mat. There are no upcoming “Reformer/Kettlebell Mix” classes on this day. Please wear comfortable yoga or exercise clothes. Slightly form fitting clothes are advised so that the instructor may provide alignment cues and corrections. Socks are optional. The Point Pilates is located at 2560 South Main Street in South Salt Lake, Utah. Great workout, I’m still sore from the kettlebell series! Studio has absolute no parking though, so make sure to show up early to grab a spot close. Another great workout. Thanks Jen! Jen was so great! I loved it! Wow!! One of my favorite Reformer classes ever! There was an element of cardio and a level of burn that you don’t normally get doing Pilates. Class wasn’t reformer so that was disappointing. Jen was great though. Great workout that burns your thighs and glutes!